Beautiful and stylish numbers for your front door, porch, entrance gate, or business. 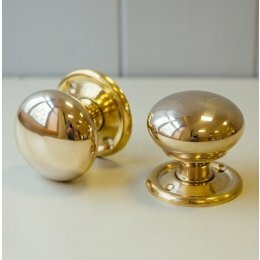 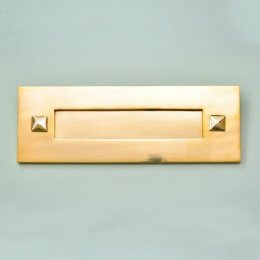 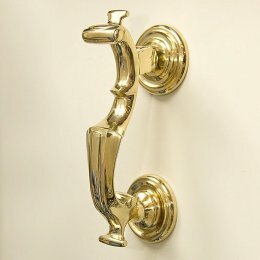 Cast in unlaquered solid brass, and manufactured in the UK. 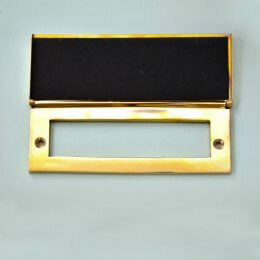 The numbers are 100% weather-proof, and can be cleaned to a high shine, or left to tarnish naturally. 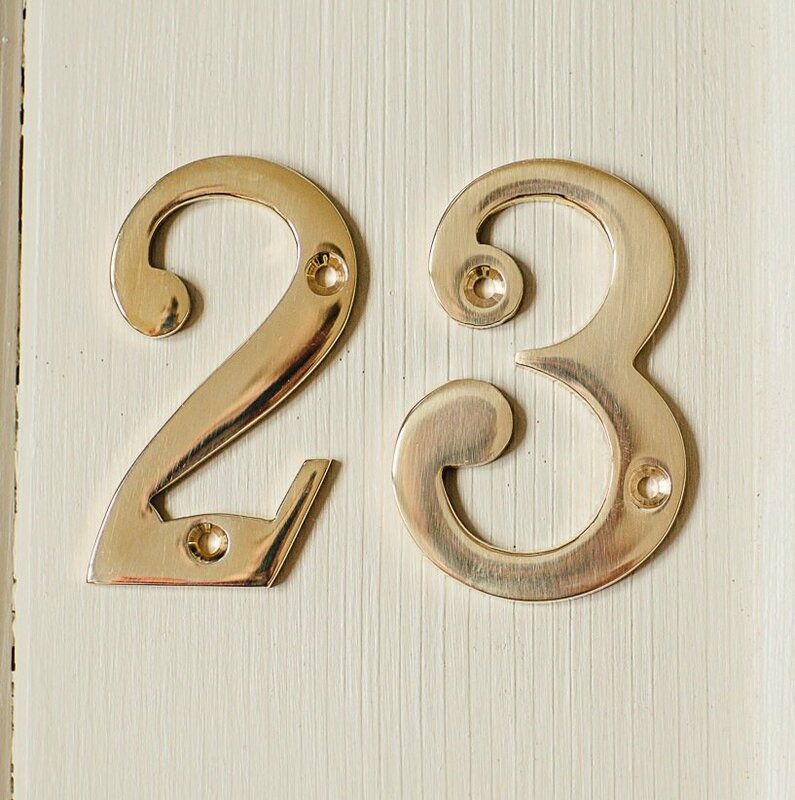 These numbers compliment perfectly our range of solid brass front door furniture.